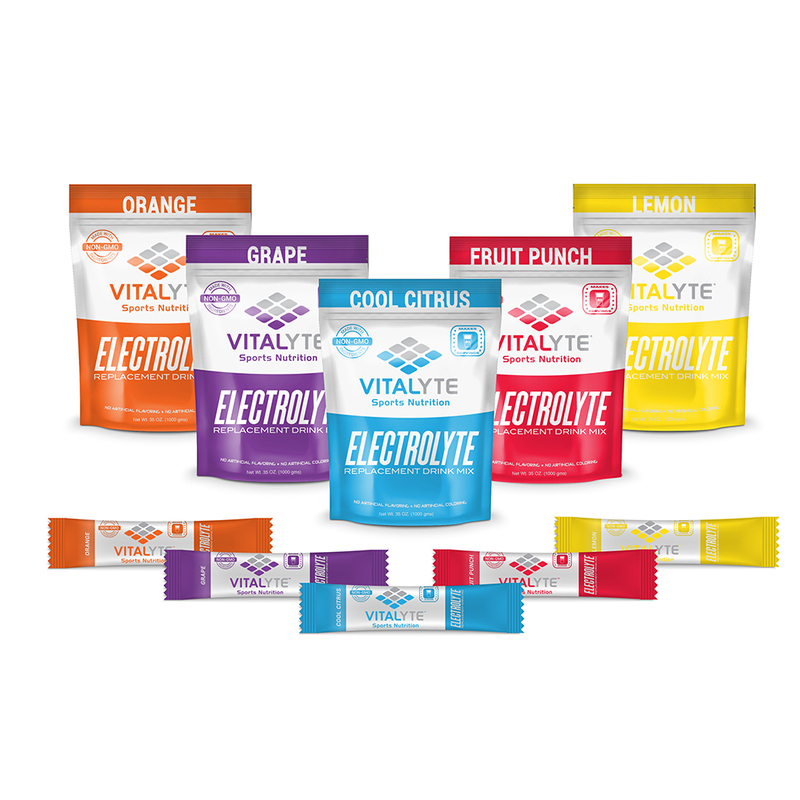 This has been my secret to sustained energy and endurance on very long hikes and bike rides. 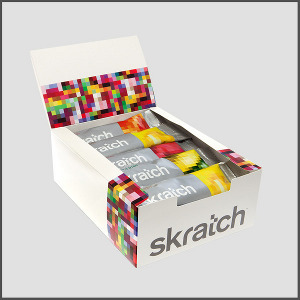 It has everything you need to not "hit the wall" in your last mile! I swear by it! I have tried almost every sports drink on the market and this still tops out at #1 for me. Great for needing energy over a very long period of time. Single serving packages seen here. This is marketed as a fuel source for extreme athletes and a product that will utilize fat storage for energy sparing the muscles of increased rate of atrophy. I have used this and other Hammer products during my crazy cycling years, when I did long distance cycling and mountain biking. I mixed it with one of my water bottles on my bike and had the other water bottle just plain water. I mixed about half the package in the bottle (typical bike water bottle 24 oz). I have been on bikathons which I averaged 100 miles a day and the opportunity to eat huge meals was nonexistent unless I stopped and got food somewhere, which I never wanted to do because I would lose my momentum. Let me tell you, I swore by this stuff. I drank about half bottle an hour. I also drank water too. I ate a good hearty breakfast and a large complex carb dinner. This product has protein in it, drinking water is important too, your body needs water to metabolize protein. I won't get into the chemistry of it all lol but I will say I have compared this to lower costing sports drinks and high costing sport drinks and this one always wins for taste and energy alone along with their sister product Heed. 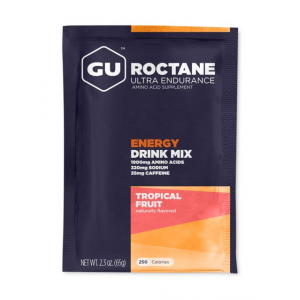 The only other sports drinks that compare for energy have caffeine in them and I'm not a fan of always drinking or eating caffeine foods during exercise, to me it's just not a good choice. Caffeine is a great choice for first drink or food of the day before you get on your bike or hike or whatever your passion is. I also occasionally will eat gel caffeine chews on the trail, but it's not my "go to" choice consistently. Their new latte flavor does contain caffeine, I have not used this one yet. I use this product along with Hammer's Heed. I will do a review on Heed as well. The difference between the two in short is complex carbs and trace electrolytes in the Heed and much much more in the Perpetuem. 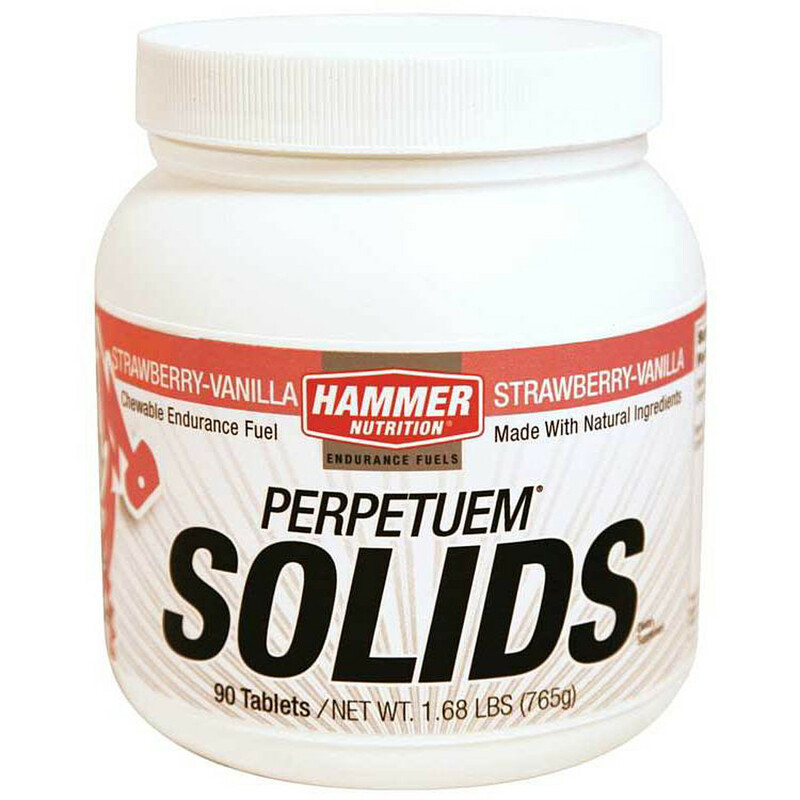 Perpetuem has complex carbs in large amount, more calories, protein, amino acids and electrolytes. Both drinks claim to reduce muscle fatigue by buffering buffering lactic acid, maximize fat burning and maximize indurance and decrease recovery time. Take a look at Recoverite as well, another Hammer product I use on occasion. 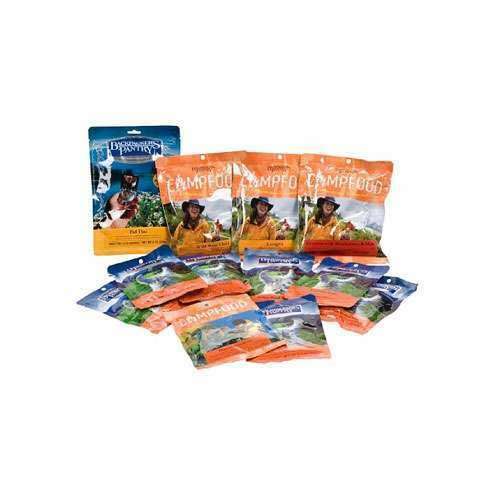 Who can benefit from this product on the trail? The hiker that puts 10-20 miles a day in, the hiker who gains a significant amount of elevation gains and losses in a single day, the trail runner, the long distance cyclist who bikes to their hiking destinations, and more. Personally I use Perpetuem if my exercise for the day is going to be in excess of 3 hours consistently. I have dabbled in the direct sales market for the past 5 years selling Advocare and Juenesse products and even though I love some of their sports products I still find myself coming back to Hammer products over and over again. My advice is try a bunch of products and see what works for you. This product has no MSG, is gluten free, made in the USA, vegan, NO simple sugars. 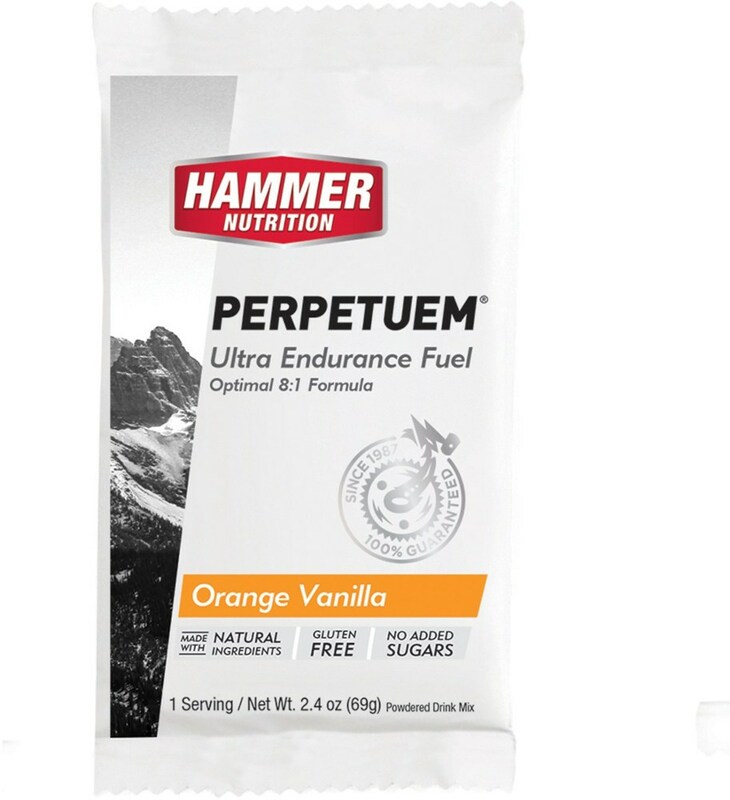 My husband also has been a big fan of Perpetuem for endurance mountain bike events. I've promised to finally give it a try for longer trail running races this year. 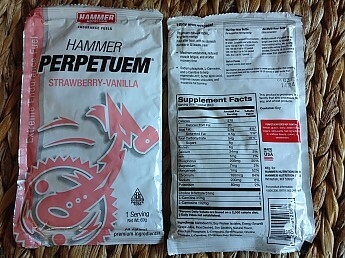 The Hammer Nutrition Perpetuem is not available from the stores we monitor. It was last seen April 15, 2019	at REI.